After seven years, U.S. comedian Dave Chappelle is out of hibernation and he is coming to Australia, and so are these international acts. Controversial comedian Dave Chappelle kick-started his career after a lengthy break by touring around America last year, but now he’s decided to take his new show international and Australia is first on the list. He’ll be performing his shows early next month, starting in Brisbane, before heading to Adelaide, Perth, Melbourne and Sydney. 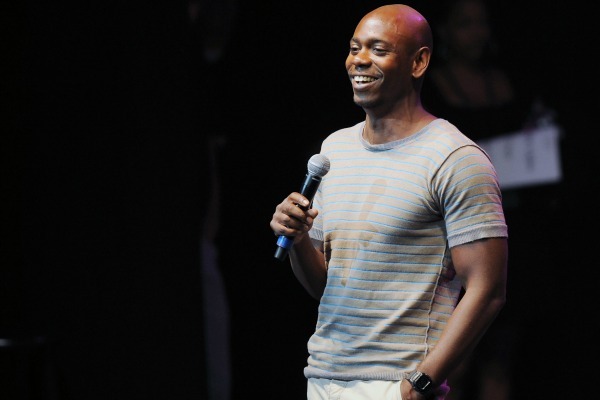 This will be Chappelle’s first-ever international tour. Chappelle shot to fame with the skit comedy program Chappelle’s Show on Comedy Central in 2003. He caused controversy and discussion through his parodies of American culture, politics and racial stereotypes. Chappelle recently confirmed that industry difficulties, including a loss of creative control, were the reason behind his sudden leave from the industry. He spoke to Oprah Winfrey in an interview last year about the stresses of the industry and how his superiors were attempting to control him. Chappelle denied rumours he entered a psychiatric institution or was dealing with drug abuse. While Chappelle might not be to everyone’s taste, we’re in for a treat this year, because a bevy of talented comedians are coming to our shores. 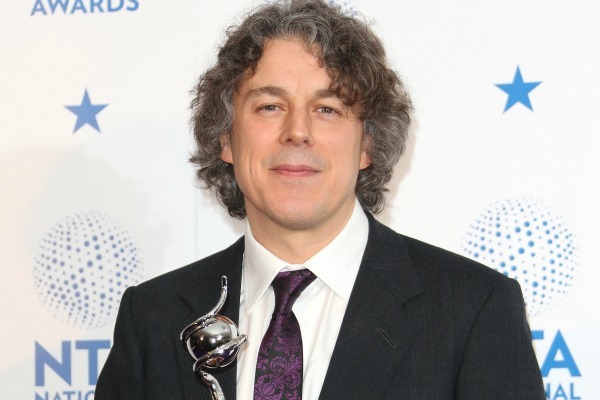 English comedian, writer and one of the regular panelists on the program QI, Alan Davies is set to debut his new show, Little Victories, this March in Sydney. 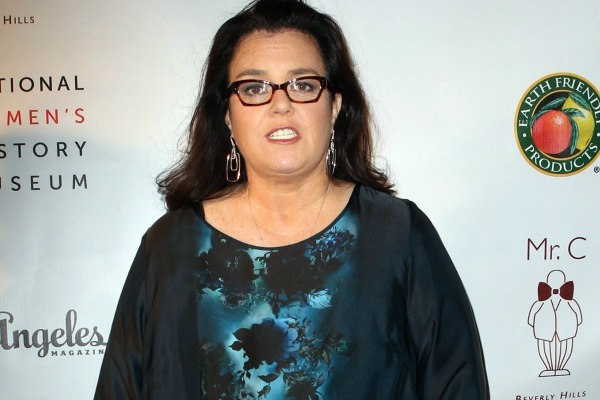 After a string of television appearances and recurring roles, controversial funnywoman Rosie O’Donnell makes her return to stand-up comedy with an Australian tour this year. Before Miranda Hart begins her epic arena tour of the U.K., she’s testing the waters in Australia first with a limited number of shows in Sydney and Melbourne. One of the U.K.’s most successful live comedians is bringing his show to Australia this year, too. If you love the Comedy Channel’s Russell Howard’s Good News, then his stand-up routine should get you laughing. Which international comedians would you like to see tour Australia?